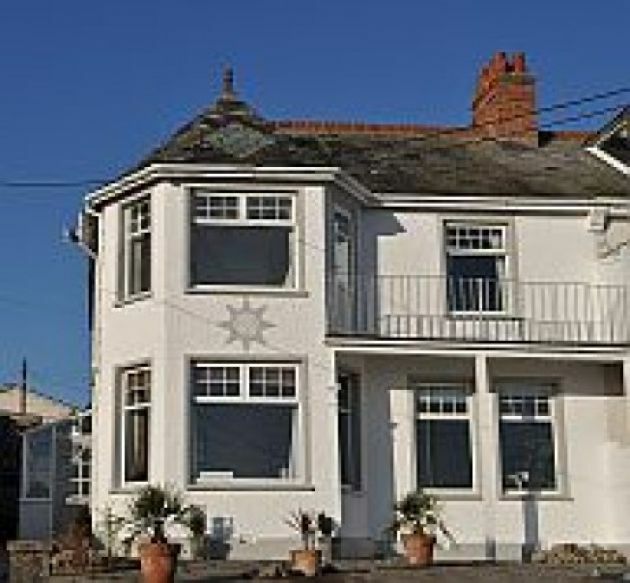 A converted school/library, tastefully converted into a cosy Bed & Breakfast, close to the town, harbour and restaurants, with the added bonus of a parking space available for each room booked. Cally Croft is a 5 Star Gold Award, good breakfast award B & B which offers luxury accommodation in our two guest rooms. 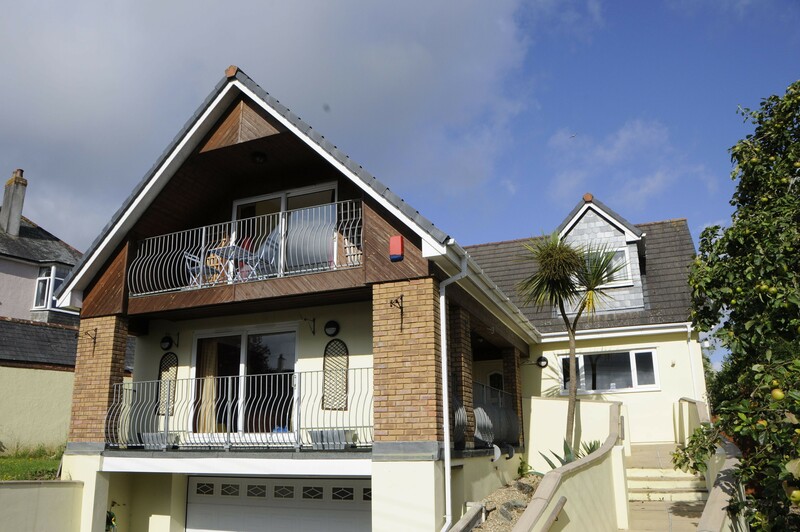 Ideally situated in a quiet location approximately a five minute walk to the harbour, shops and restaurants. A grade II listed sixteenth century converted corn mill. Licensed premises with free parking. At Wadebridge Bed and Breakfast we strive to make your stay as enjoyable as possible, with the highest levels of guest service and care from the moment you book and throughout your stay. A short walk to the town and harbour this 1920's semi detached house has views across the estuary and beyond. 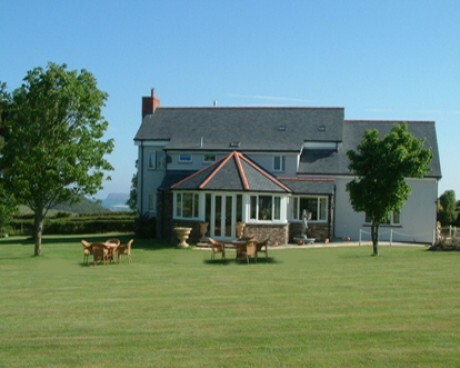 Sanderling is a small family run B&B located in Rock, Cornwall. Sanderling offers spacious and comfortable accommodation with king size leather beds. 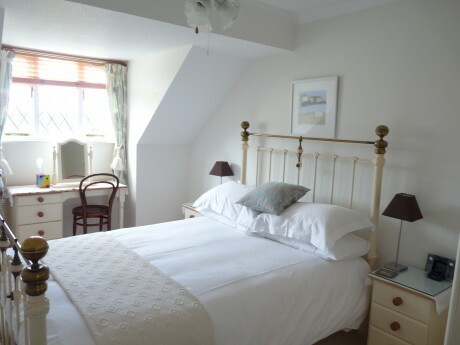 Both rooms are ensuite and have private breakfast rooms with drink making facilities and fridges. 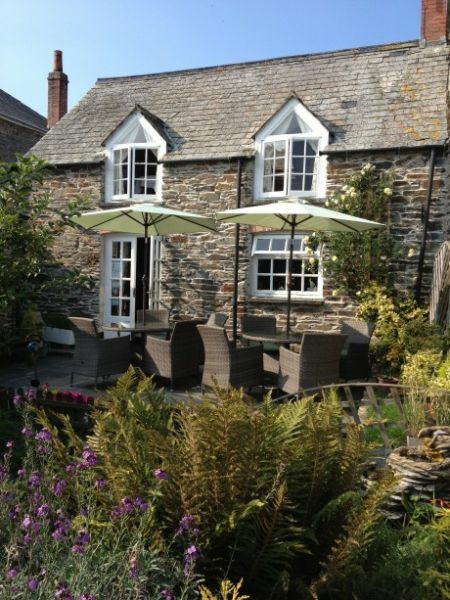 Restored 16th century house located in a quiet street in the heart of Padstow.